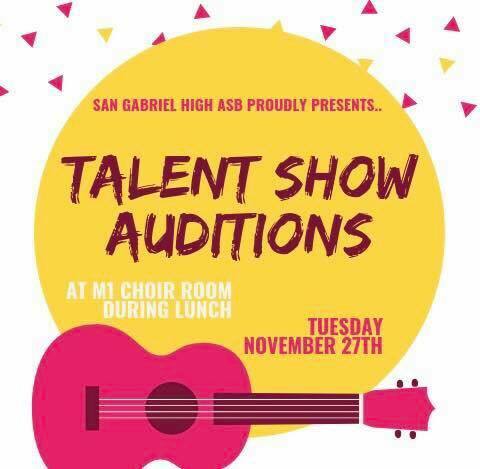 Hosted by the Associated Student Body (ASB), the winter talent show will involve various acts that will demonstrate the talents and creativity of different students. Auditions were held on Nov. 13 and 27 in M1 by ASB, in which participants performed their intended act and strived for the approval of the ASB judges. 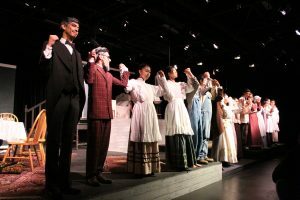 Not only does ASB take charge of the audition process, but they also determine the theme, the date, the location, and the order of the students performing in the talent show. However, they are currently finalizing the details.